On Friday President H. W. Bush passed away. 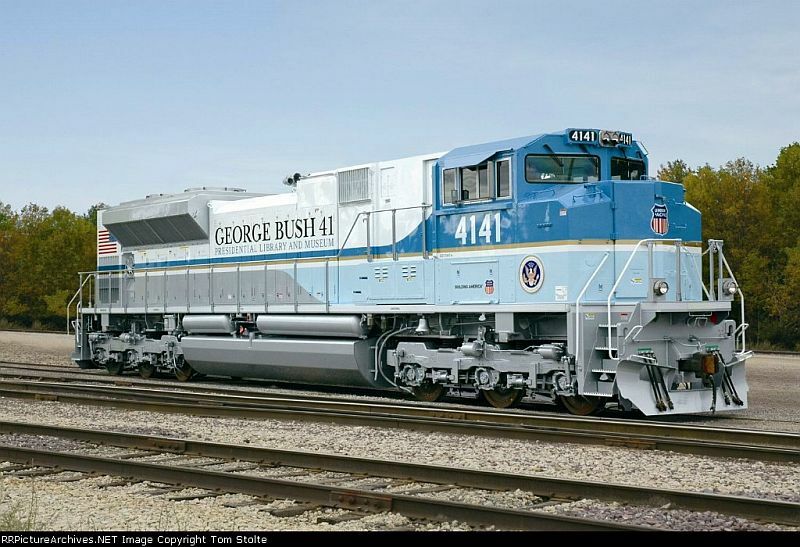 Today Ahearn Genesis announced they will be producing a commemorative SD 70 ACe locomotive in honour of George H. W. Bush. This will come in a Special Commemorative box. This will be a very high demand locomotive. So do not delay in placing your orders. 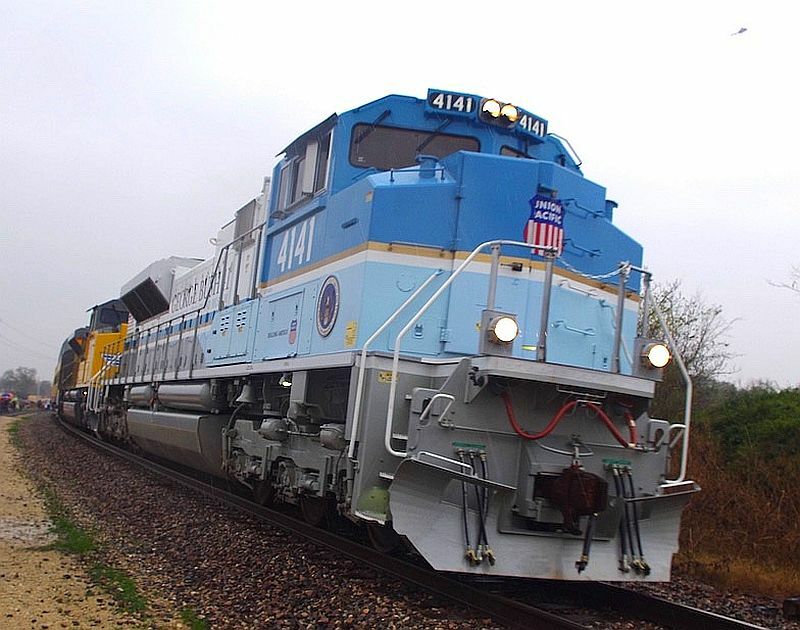 By the way one of our customers in Texas just took this image of the train.